Atlus has just confirmed that Persona 4: The Ultimate in Mayonaka Arena will be released in the U.S. for Xbox 360 and PS3 this summer. 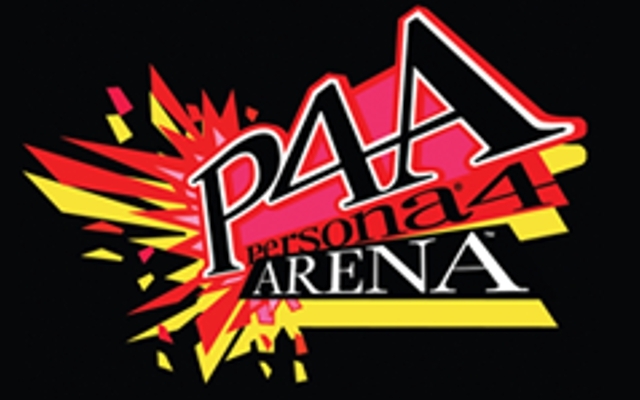 With this release comes a new, shorter name for those that thought it was a mouthful (or just felt uncomfortable using the P4U abbreviation). It’ll be known as Persona 4: Arena in the U.S. No word yet if the English voice cast will come back reprise their rolls, or what that one card is hiding on the Japanese website’s character screen. Pre-orders are currently being taken though Gamestop, Amazon, and VGP. The U.S. site is up, but so far there’s only the pre-order information shown. This entry was posted in Gaming News and tagged arc system works, Atlus, p4a, Persona 4, persona 4 arena, Persona 4 the ultimate in mayonaka arena on February 21, 2012 by Steven T..